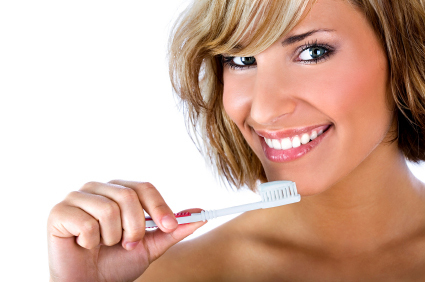 The following are some tips to help you prevent tooth decay. Your teeth are very susceptible to decay if you do not take proper care of them and practice good oral hygiene. See us first to make sure your mouth, teeth, and gums are healthy before starting and whitening program. Choose one of our supervised whitening options for safety and the maximum results only we, your dental care team, can provide. Stick with your maintenance schedule to keep your smile bright. No whitening is permanent and regular professional cleaning is essential to remove stains and the tartar that can cause gum disease. Keep sweet foods, desserts, and drinks to mealtimes and brush thoroughly afterwards. It’s consumption over extended time periods that heightens the risk of decay. Acidic food and drinks can be just as harmful to your teeth as sugar. The acid erodes tooth enamel and can make your teeth sensitive, more vulnerable to cavities, and unattractive. For more information on Preventing Tooth Decay, call Dr. Patrick Simone at (702) 735-2755 to schedule an appointment or visit our website.